MALTA – Prima Networks, powered by Microgaming, has been awarded Class II licences by Romania’s gambling regulator, Oficiul Național pentru Jocuri de Noroc (ONJN), ahead of the regulated market opening later this month. The licences cover the ‘manufacture and distribution of specialised gaming software’ and ‘game platform management and hosting facilities’. 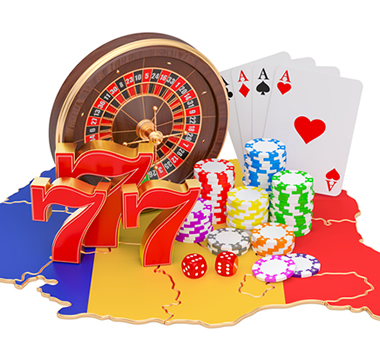 A number of Romanian and .com operators are now preparing to take Microgaming’s Quickfire platform live in Romania. Supporting hundreds of games on desktop and mobile, Quickfire is designed for rapid deployment and seamless integration. The licences obtained by Prima Networks can also be used to supply poker and fully hosted casino solutions. Established to deliver Microgaming’s proprietary software to new and existing regulated markets, Prima Networks assists operators entering these highly competitive markets, providing them with the products and services they need to adhere to strict compliance requirements. 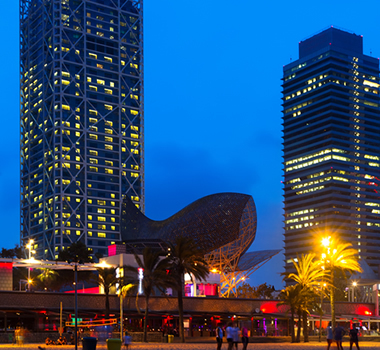 Microgaming’s proprietary software is now live in more than 12 regulated European markets, including Spain, Italy, Belgium, Denmark and Bulgaria.